helping to popularize the sentimental country "recitation"
performer with his massive 1948 hit "Deck of Cards." 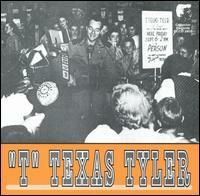 crooners Tex Ritter and Tom Tyler. His travels took him as far as Newport, RI, and Los Angeles. with fiddler Clarence Clere to form Slim and Tex. Tyler served in the U.S. Army during World War II. and he signed with the small but growing Pasadena label Four Star. followed by "Remember Me" and Jack Guthrie's "Oklahoma Hills." continued to sell for years, and spawned numerous imitations. symbols have been found dating back to the medieval era. on a long hike and they arrived in a little town called Casino. The next morning being Sunday, several of the boys went to Church. Much, Sir, replied the soldier. 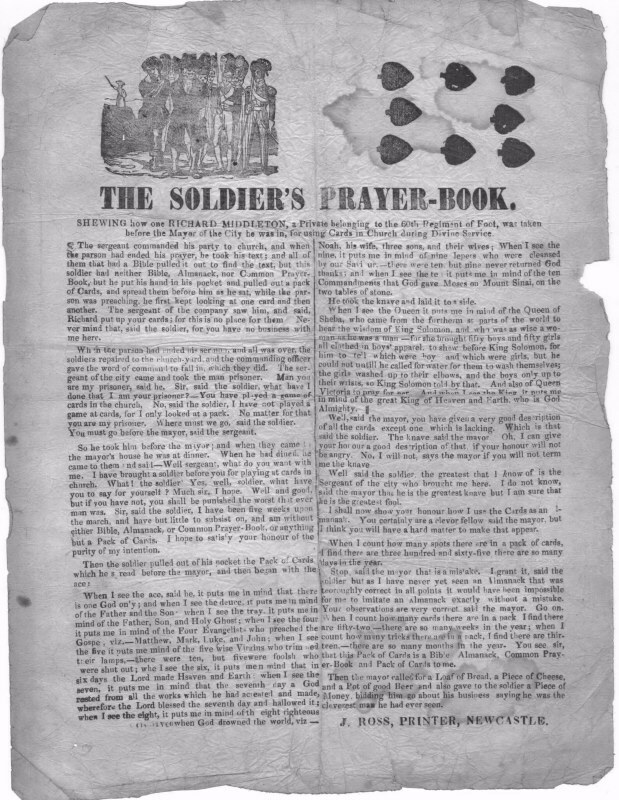 The soldier said, Sir, I have been on the march for about six days. You see Sir, when I look at the Ace, it reminds me that there is but one God; and the Deuce reminds me that the Bible is divided into two parts, the Old and the New Testaments. When I see the Trey, I think of the Father, the Son, and the Holy Ghost; and when I see the Four, I think of the four Evangelists who preached the Gospel; there was Matthew, Mark, Luke and John; and when I see the Five, it reminds me of the five wise virgins who trimmed their lamps; there were ten of them: five were wise and were saved, five were foolish and were shut out. When I see the Seven, it reminds me that on the seventh day, God rested from His great work; and when I see the Eight, I think of the eight righteous persons God saved when He destroyed this earth; there was Noah, his wife, their sons and their wives; and when I see the Nine, I think of the lepers our Savior cleansed, and nine out of the ten didnt even thank Him. When I see the Ten, I think of the Ten Commandments God handed down to Moses on a table of stone. When I see the King, it reminds me that there is but one King of Heaven, God Almighty; and when I see the Queen, I think of the Blessed Virgin Mary, who is Queen of Heaven; and the Jack or Knave is the Devil. When I count the number of spots on a deck of cards, I find 365, the number of days in a year. There are 12 picture cards, the number of months in a year. There are 13 tricks, the number of weeks in a quarter. of the first known parchment with the story, which was found in a 1811 bible. "Dad Gave My Dog Away." "My Bucket's Got a Hole in It." advent of rock & roll. label and performed several times on the Grand Ole Opry. 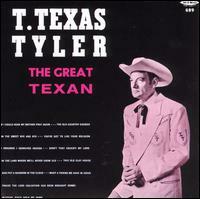 In the '50s he became a gospel singer and Assembly of God minister, recording the all-gospel album, The Great Texan, for King in 1960. 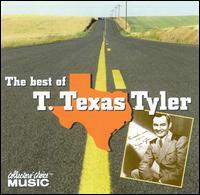 Tyler spent the bulk of the 1960s touring and preaching; he also recorded a gospel album for Capitol, a secular country album for Starday (Sensational New Hits of T. Texas Tyler, 1964), and three independently produced gospel albums that he sold at his revivals.